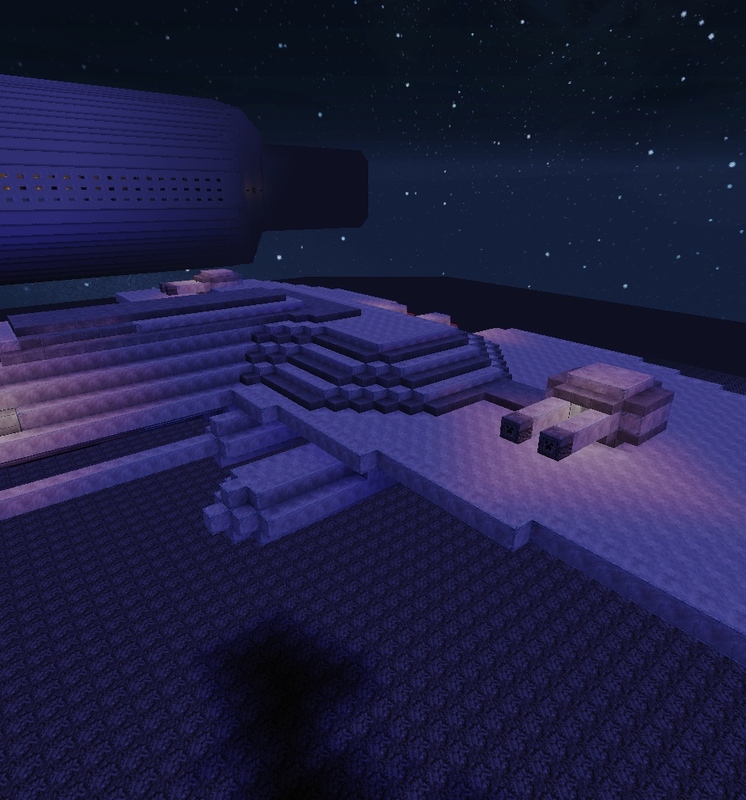 Duckman has shown off pictures of his attempts to build Wing Commander ships in Minecraft. So far he's got a hybrid Confed carrier and Venture class corvette simulated in the game. He's currently working on outfitting the interiors of these two ships as well as putting together Dralthi and Thunderbolt fighters. Duckman is also thinking about assembling a Wing Commander "resource pack" to help others. It's always interesting to see what people can make with enough cubes! A few years back, someone also made a pretty nice TCS Victory in Minecraft to provide an idea of what else is possible. You can find more pictures and provide feedback at the CIC Forums. 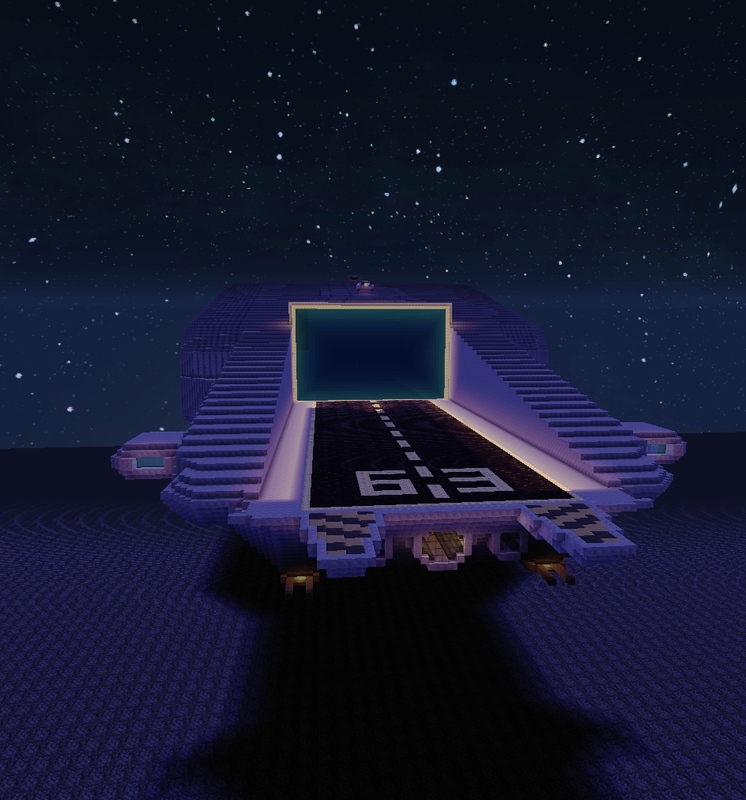 I am currently working on a Wing Commander Project in Minecraft. I will include ships from most of the games (as far as possible) and create some ships inspired by Wing Commander. 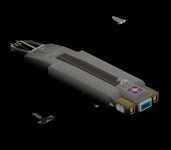 The carrier is inspired by the TCS Tiger Claw (Wing Commander Movie) and the TCS Vesuvius (Wing Commander IV). Minecraft Stones used: about 1 million stones so far. More to come... I hope, you like my "creations"